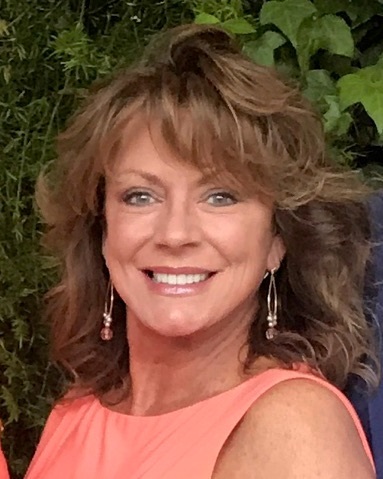 National meeting and event planner Jan Levine, sometimes referred to in her industry as “event guru,” is known for infusing her energy, charisma and creativity into every event she manages. Whether she is customizing a whale watching excursion as part of a conference, coordinating a dozen international vendors for an annual corporate meeting, or planning a private dinner party for client,s she takes great personal and professional pride in her hands-on work. Jan has more than 25 years of experience in the event and travel industry. She began her career as a travel agent in Durham, North Carolina, which eventually took her to Atlanta, Georgia. Much of her work has centered on corporate travel and group travel. After gleaning best practices from her travel agent experience and working with a travel incentive company, she combined these experiences with a passion to create her own company. She launched JSL Meeting and Event Group to bridge her love of meeting planning, travel and designing special events. Jan loves unique venues. In addition to the hundreds of unique spaces where she’s managed events, she’s always on watch and ready to knock on doors if she spots an extraordinary potential venue. She launched JSL Meeting and Event Group to bridge her love of meeting planning and travel. ConventionSouth Magazine named Jan Levine a Meeting Pro to Watch in 2018. Certified Travel Counselor – Completed a certification targeted to modern meeting planning demands. Studied negotiation, project management, and accounting in relation to today’s industry challenges. Met rigorous career and testing prerequisites. If National media outlets are seeking advice from Industry Experts & they are calling Jan Levine, of JSL Meeting & Event Group – shouldn’t your company? Hear what BizBash had to say! 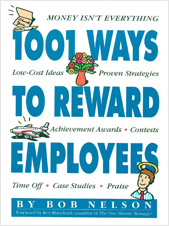 Icons in the professional business, management, & motivation industry created a user-friendly tool for motivating & rewarding employees that reviews travel, merchandise & cash rewards - JSL Meetings & Incentives (Jan Levine) received a creative mention in this highly regarded book – “Companies That Arrange Unusual Reward Activities”. Contact Jan to learn more about meeting or event options, and how her specialized experience can make your event as memorable as possible.